What if we were going to a hotel for Christmas ? An unusual thought probably as Christmas is for families but treating yourselves to a relaxing stay in a hotel, especially if it’s one of those very nice five star luxury hotels, could be the perfect Christmas present ! Imagine: having nothing to do, eating delicious food, not cleaning the dishes and just relaxing. Given that Christmas is also often a time where rows happen, a neutral environment may diffuse it all ! 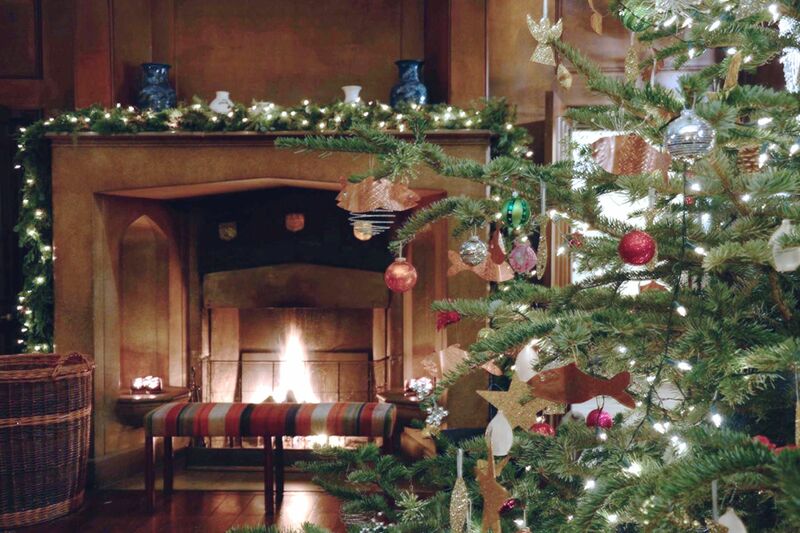 So below are what my favourite hotels in the UK have planned for Christmas. Heads up: those are not cheap so this is really a luxury choice. For more affordable options, it’ll always be best to rent a stylish cottage like Mead Cottage or Court Farm. Or you could also decide to venture further afield and check the Christmas markets in Austria. If so, here is my list of hotels and rentals in Salzburg. Christmas Eve : Christmas Afternoon Tea of boozy mince pies, gooey yule log and spiced mulled wine. There will be live music and merry making in the Courtyard followed by dinner at Hartnett Holder & Co. The unwinding really continues with a late nightcap and stocking hanging! Christmas Day : Christmas Lunch is served in Hartnett Holder & Co. After lunch sink into sumptuous sofas in-front of ‘It’s a wonderful life’. Leftovers buffet in the evening. After dinner they’ll happily organise taxis to take you to Midnight Mass at St Eustachius’ Parish Church in Tavistock. 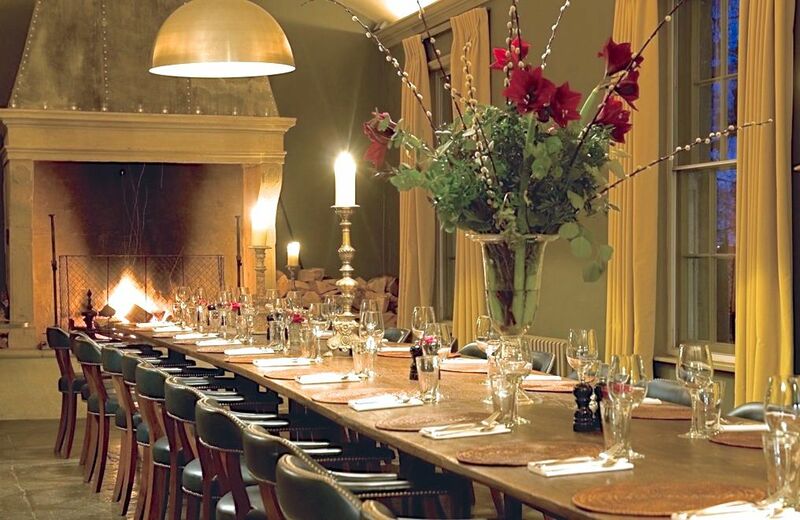 On Christmas Day, roaring fires welcomes guests before lunch. At 3pm The Queen’s Christmas Message will be broadcast on the radio in the sitting room. A buffet is available on Christmas Day evening. 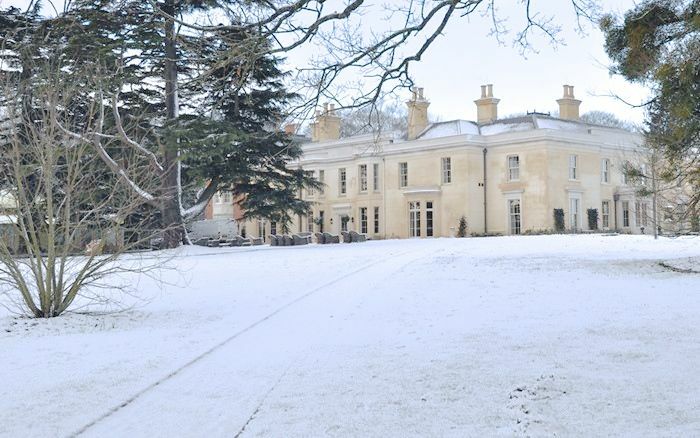 On Christmas Eve, Christmas Day and Boxing Day rooms are available from £350 per night. On 23rd and 27th to 31st December 2014 rooms are available from £260 per night. Christmas lunch : a delicious five course lunch including a present from Father Christmas is £100 per person. Otherwise, it’s the classic mix of relaxation, cinema, spa, walks and hanging out with the glitterati.